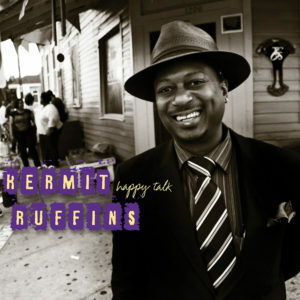 For a terrific interview of Kermit Ruffins by Lee Mergner, the Editor-in-Chief of JazzTimes click HERE. Kermit’s brand new CD is Happy Talk. In stores now.